Out Today! Fifth Anniversary Edition of A Jane Austen Daydream! Grab Your Copy! Today I am excited to announce that Madison Street Publishing has just released a fifth anniversary edition of A JANE AUSTEN DAYDREAM! With a cool new cover, this addition of A Jane Austen Daydream includes a brand new introduction by Jane Austen expert Lisa Galek from AustenProse. Now for my readers who are not into Jane Austen let me say that this is NOT your typical Austen story. This book, while romantic, is also witty and experimental. I don’t want to ruin any of the surprises here but it is very different from other books you will read in any genre. And please, if you enjoy this book share and tell your friends. I would love for more readers to find my daydream. 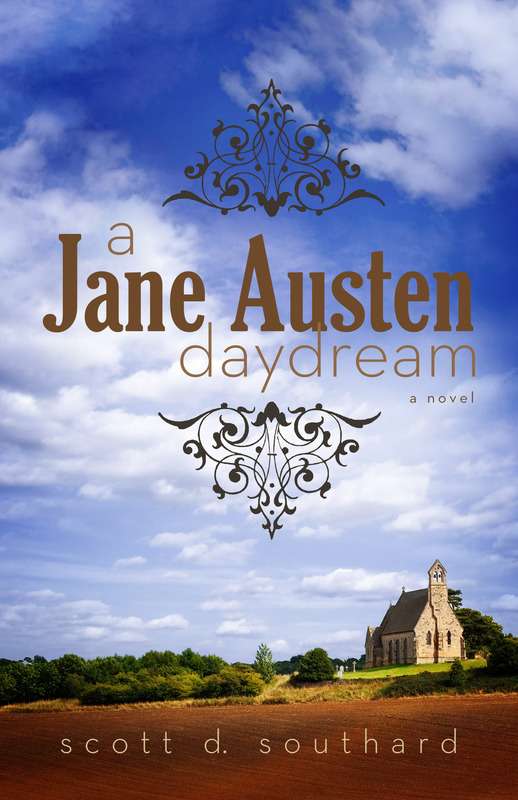 “A bit of fun” Austenprose Reviews A JANE AUSTEN DAYDREAM! 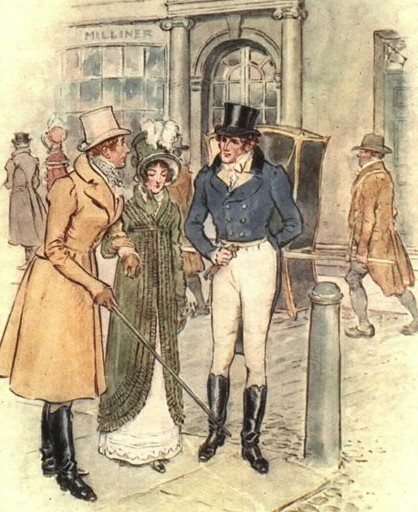 Yes, A Jane Austen Daydream is my novel and can be read by those who are not schooled in the works of Miss Austen (with some post-modern twists in it), but I really, really wanted my book to be accepted by the Austenites as well. Well, today, I got the review from Austenprose (here) and I am right now breathing a deep sigh of relief. The good news is Scott Southard’s Jane is a delightful creature. She is clever and witty and determined to do the best she can for herself, even when things take a turn for the worst. Jane’s dialogue is one of the bright spots in the novel and her thoughts and comments had me smiling (and even laughing) on more than one occasion. You can read the rest of the review here. If you would like to learn more about A Jane Austen Daydream, you can do so on this page for the book (here). A Jane Austen Daydream is available via Amazon (here), where you can find it for the low price of $3.99 for eBook and $13.46 for print.